Since 2005, Outward Bound India Himalaya has run over a 150 programs and given an outward bound experience to over 10,000 students across India, USA, and Singapore. We take pride in enhancing their confidence and showing them how nature and the outdoors can work with them to teach them resilience, leadership, understanding and decision making. It was a 7 day self contained river expedition where the boys were setting up their own shelters, collecting firewood, cooking. Moving camp everyday and leaving the campsites clean and untrammelled - carrying all the litter out. Understanding environmental stewartship, taking ownership, helping each other., understanding the navigation of currents and river features, safety measures and the value of team working. Discovering themselves through fun, laughter and challenges. I learnt a lot - leadership qualities, cooperation, solving problems, helping each other, overcoming fears, being adventurous, communicating with others and our ability to do hard work. I am now able to recognize myself in a different perspective, good to experience this. 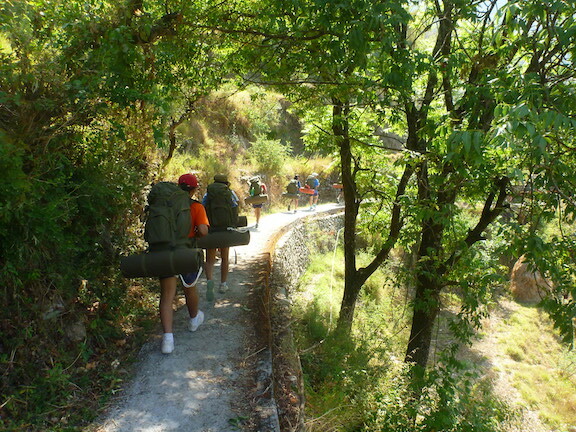 Welham Girls School, Dehradun | May 21 - 25 2015 | Kedarkantha Peak | IAYP Gold Award Expedition. The girls from Welham Girls successfully completed their qualifying IAYP expedition up to Kedarkantha Peak, with seven successful summits through out the group. They showed determination and resilience to push through the challenges faced. I have discovered that everyone is capable of a lot more that their current standards and to achieve their dreams they must work hard. The same goes for me, hard work and belief in ones self is the key to success. I learnt to milk a cow and helped to harvest rice! A group of international students made the most of the bad weather. Unable to climb Kedarkantha peak, they went lower down to Mori and here they got involved in various activities - even ice climbing a tree! The ability to move on in the face of disappointment and the capacity to accept that nature reigns supreme, were some of the learning here. This program helped me outside of camp, such as building confidence and working hard enough for success. 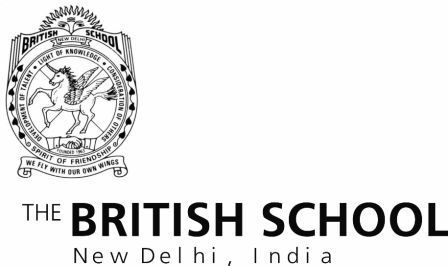 Students from British School, Class 6 participated in 4-day program which introduced them to various aspects of expedition and camping life along with cultural experiences. They not only learnt to work together to set up camp, but also learnt to prepare their own dinner! An exciting white-water rafting expedition on the River Ganga - something every Class 12 student of Vasant Valley School look s forward to. Often considered to be the "Everest of class expeditions", the young people not only took in the spectacular scenery along the way, but they also learnt to set up there own raft shelters on the banks of the river. The program was a lot of fun and very memorable. A group of youngsters - ranging from 18 to 35 years, all on a path of self discovery and development. They did a trek through the spiritual area of the Dhauladhar mountains which allowed them the opportunity to practise deep reflection and self discovery through meditation and yoga. Students from Catholic Junior College in Singapore were involved in two, 10 day programs which combined, trekking and rafting with cultural experiences. The interactions with the local communities made for great cross cultural exchanges. I learnt that I have the potential to accomplish many things I thought I never could or am capable of - as long as I'm willing to try and persevere. I discovered that I can do anything in my life if I have self confidence. I have learned that I can work very well in a team and can communicate very efficiently with my team mates. I felt very courageous to be able to swim in the river. The trip has made me want to push myself to greater heights and limits. I have greater confidence in myself. I would hardly believe the fact that I actually finished the trek. This camp definitely increased my self-confidence and I take pride in myself. It was the best adventure camp. I loved rafting and swimming the most. 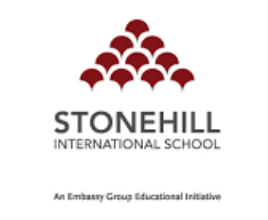 I did things I didn't think I could do" - Student, Stonehill International School, Bengaluru. I can be independent and I can achieve anything if I am determined to. Even when things get difficult I now know I can make it through and achieve something great! Loved it! Wanna do it again.